Chris Norwood was born and raised in Weatherford, Texas. After high school he spent two years in New South Wales, Australia as a missionary for The Church of Jesus Christ of Latter Day Saints. 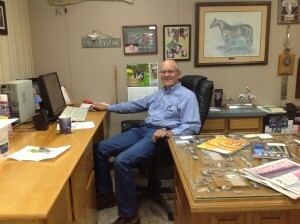 He earned a Bachelors and Masters of Science from the University of North Texas and then earned a Doctor of Veterinary Medicine degree from Texas A&M University. His wife, Becca,came to Texas from Bountiful, Utah and while earning her PhD from Texas Woman’s University met Chris and committed to life as a Texan. They have 4 sons; Sam, Lucas, Tommy and William and 2 daughters; Jessie Grace and Janie Mae. Phillip Henderson is a native of western Denton County. He was born in Justin and attended Northwest High School. After 4 yrs in the Navy he started college at Cooke County Junior College now called North Central Texas College where he earned an Associate in Science Degree. Then he was accepted into the College of Veterinary Medicine at Texas A&M where he earned a Bachelor of Science degree in Veterinary Science and a Doctor of Veterinary Medicine Degree. Dr. Henderson’s wife is Barbara who is a native of Oxnard, California. They are the parents of 3 daughters, Kristy, Wendy and Annie and 5 grandchildren; Trey, Lauren, Joselyn, Jacie Mae, and Riley. The whole family, all three generations live on a small farm near Stoney, Texas. Born in a small town in Oklahoma, Katherine Moriarty went to Oklahoma State University, where she earned her B.S. in Physiology and then her Doctor of Veterinary Medicine degrees. There, she developed a passion for animal behavior, and was mentored by Dr. Lore Haug of Texas Veterinary Behavior Services. While in school Katherine met her husband, Aaron, at Church and they married and moved to Houston after graduation in 2015. 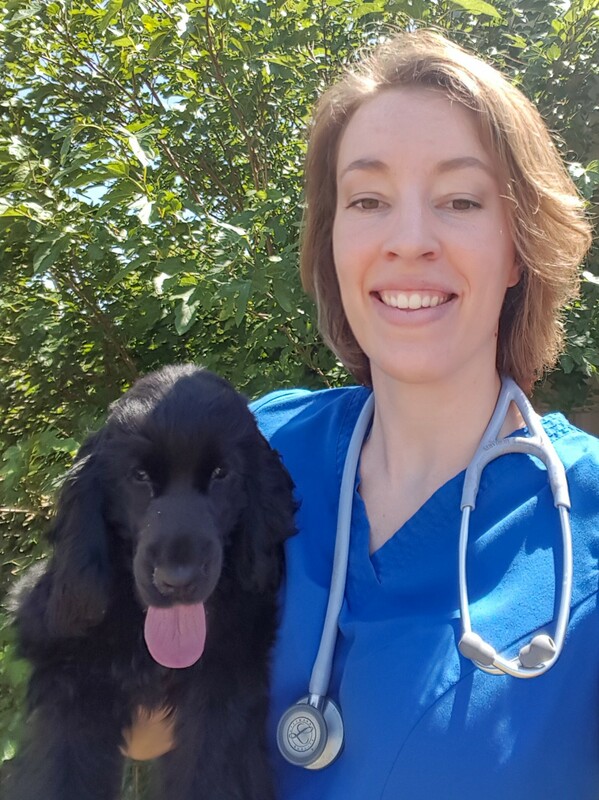 In Houston Katherine worked as a small animal general practitioner and ER veterinarian, and also became Fear Free Certified. 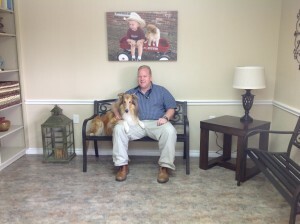 In 2018 Katherine's family settled in the Dallas-Fort Worth area, when she began working at Ponder Veterinary Hospital. Katherine and Aaron have a toddler son, George, who loves to play with the family dog named Winry.